Religion is not always tied down to a single place of worship, and there are numerous occasions when an entire congregation outing is needed. Moving large numbers of people can be quite challenging, however, at CK Travel and Tour, we offer reliable and comfortable church transport for various occasions. There are many religious occasions and special events that require a safe and reliable transport. With religious holidays such as Good Friday and Easter around the corner, many churches are planning exciting events to celebrate these auspicious occasions. However, with the hustle and bustle of the city, churches often plan events out of the city to avoid the noise and disruption. During the celebration of these auspicious occasions, the focus is primarily on celebrating the religious occasion through praise and worship. 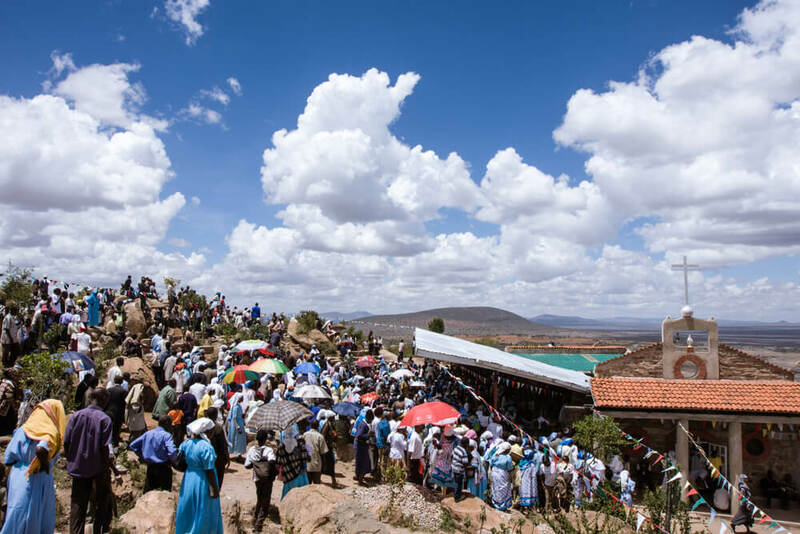 Therefore, it is important that church events are held in locations that allow members of the congregation to celebrate and enjoy these religious events thoroughly. These church events require safe and reliable transport to and from a specific destination. Churches often have women’s’ and men’s’ fellowship retreats away from the city. These fellowship retreats are often located out of the city, in destinations that are peaceful and serene. These fellowship retreats can often be over a long period of time and require excellent planning to ensure that these events can be enjoyed thoroughly. These out of city events require safe and reliable transport, which CK travel and tour offers. When using our services, members of the church congregation can be assured that an experienced and professional driver will transport them to and from the required destination. Private transport has many benefits, especially for church outings. Hiring private transport makes planning church outings a breeze. Church congregation members do not have to worry about hiring a car or finding their own means of transportation to the event, they are saved the hassle of making sure each member has transport to the event and they do not have to worry about locating the event which is often dependent upon unreliable technology or GPS to help them navigate. With the continuous increase in the price of fuel, members of the congregation often cannot afford to use their own transport to travel long distances to church outings. This impacts church outings as some members of the congregation miss out on special events due to the steep price of fuel. However, the use of private church transport saves members of the congregation money that would have been spent on exorbitant fuel prices. Another huge benefit of hiring private transport for church outings is that members of the congregation do not have to stress about driving to and from the event safely. The stress of driving themselves to the church event can often leave members of the congregation anxious, which leaves them with less time to focus on the actual church outing and enjoying the event. Private church transport guarantees that all members of the church congregation are able to attend a church event or outing. The use of private church transport ensures that church outings are fun, relaxing and peaceful. Members of the congregation are able to enjoy the beautiful and scenic landscapes and features that South Africa has to offer, on the way to these church outings. South Africa is known for its beautiful landscapes and features. Places such as the Drakensberg, the valley of 1000 hills and the routes to Johannesburg and Cape Town are some prime examples of the stunning scenic landscapes that South Africa has to offer. These scenic landscapes add to the whole experience of the church outing, making the outing a much more memorable experience for members of the congregation. CK Travel and Tour guarantee that we are able to provide the most reliable and professional church transportation for your next church event or outing. We offer church transportation for various sizes of church congregations, with private transport ranging from smaller 13-seater quantums to 60 to 68-seater coaches. We are able to cater for your church’s specific transportation needs, without any hassles.